The first year of college is unique and fundamental to establishing each student’s commitment to higher learning. Capturing, guiding, and nurturing this commitment is essential for a successful transition into the university setting. 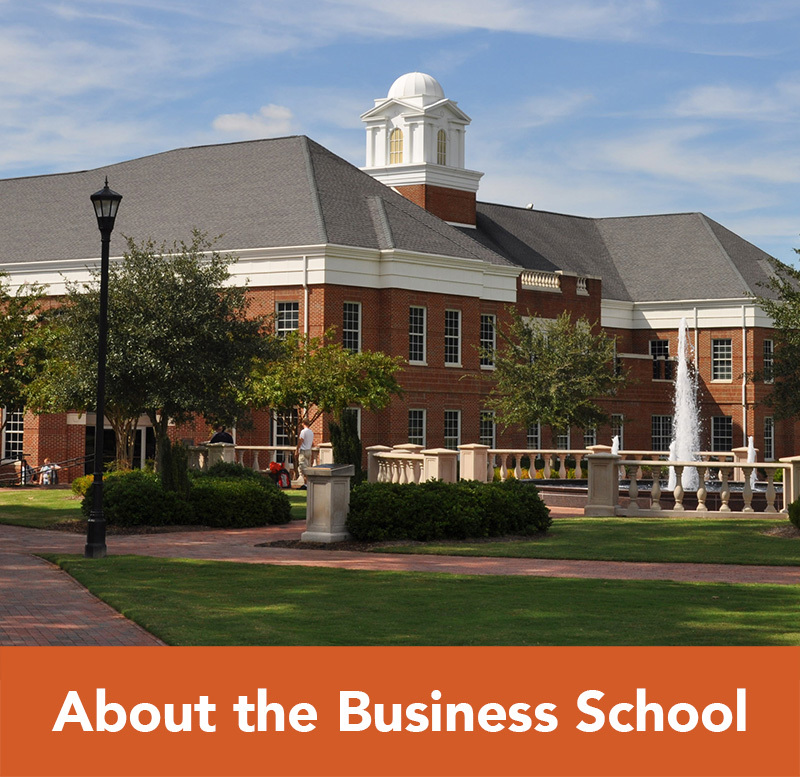 In conjunction with Campbell University’s Office of the First-Year Experience, the Business School offers programming to foster engaged learning and participation in the Business School and Campbell University communities. 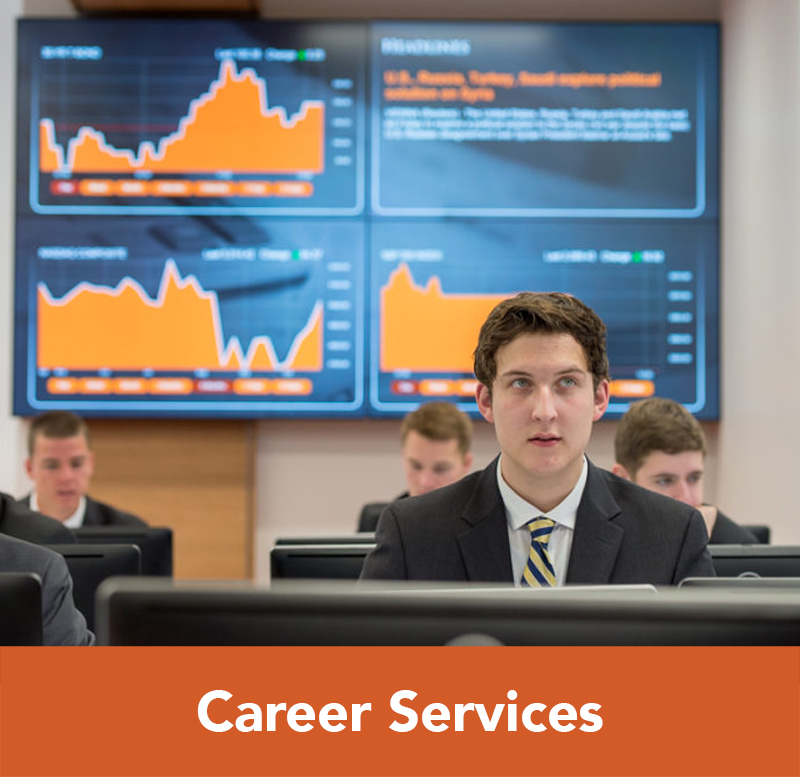 During the summer, new incoming Campbell students visit campus for Orientation and learn what to expect as a Campbell Business major. Students meet faculty, staff and mentors, have the opportunity to get to know their classmates, and receive their custom-made schedule for the fall. Welcome Week – the first week of classes – also provides many opportunities for new students to become acquainted with college life. 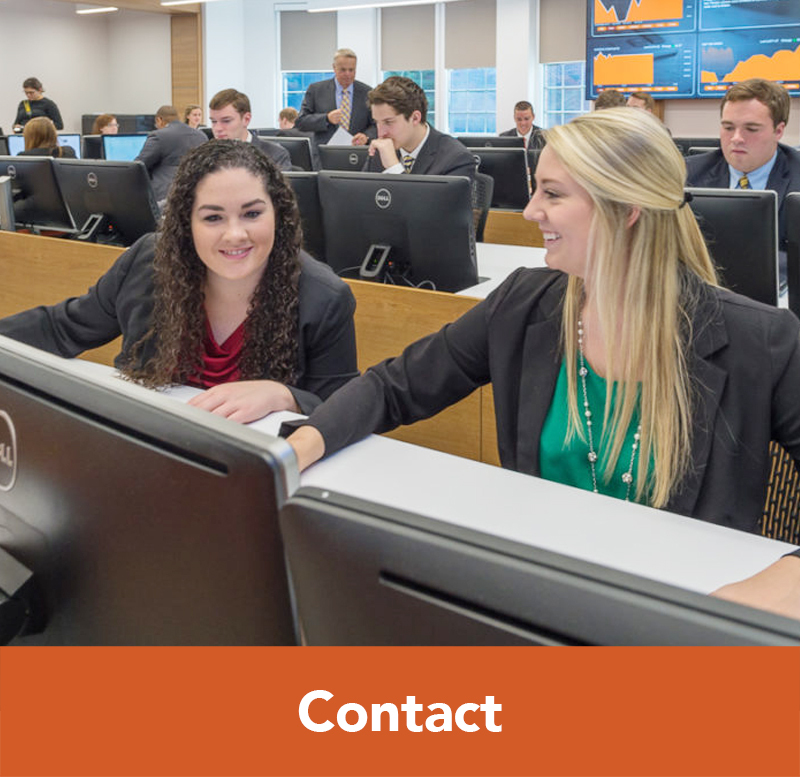 Within the Business School, students will have the opportunity to hear from the dean, meet in small groups with their faculty adviser, and tour campus with their peer mentor. The New Student Forum (BADM 100) is a one-credit hour course designed to provide new Business School students with an orientation to the nature of the college experience. 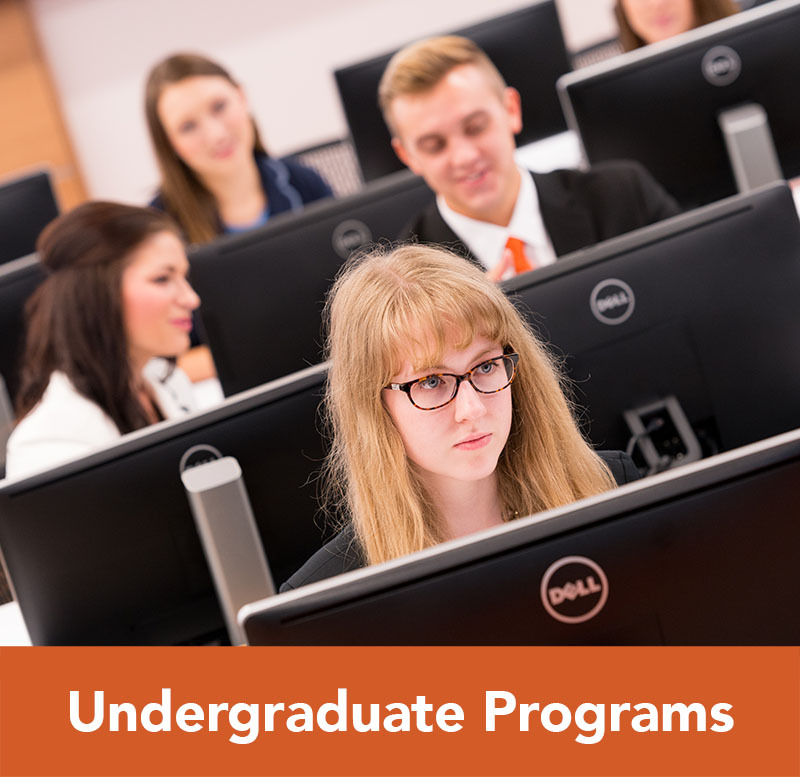 The seminar is structured around these major subject areas: transition to college, business philosophy & fundamentals, leadership, and professionalism, and includes lecture topics such as study habits, time management, registration, university support assets, servant leadership, leadership strengths testing, professionalism, business foundations, and much more. In addition, our freshmen students have the opportunity to work in small groups to create a basic business plan for a Food Truck, introducing them to important business concepts. Throughout this project, students are introduced to teamwork, creative execution, business fundamentals, presentation skills and entrepreneurship. Peer Mentors play an important role in the BADM 100 course by serving as role models and mentors to new Business School students. Mentors are hand selected after a rigorous interview process and represent the top of the Business School student body. 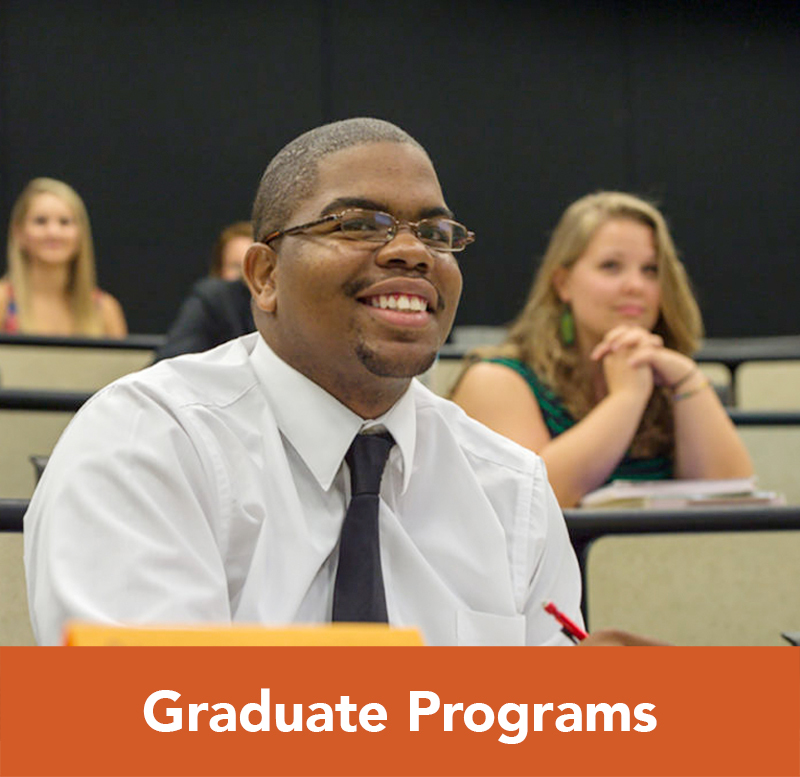 Peer Mentors are not meant to be academic advisors, counselors or close personal friends (though many mentors and mentees do develop friendships), rather they serve new students as immediate contacts on campus who are able to help them adjust to life at Campbell University and give them advice on how to take full advantage of all the resources and opportunities that exist on campus. Unique Fact: I am a huge fan of sports. I myself have played many sports, but my favorite was swimming which led me to being a swim coach as well. Unique Fact: I’ve been playing guitar by ear since I was ten years old. Unique Fact: I have five sisters. One older, Christine (24), and four younger, Grace (18), Caroline (15), Kate (11), and Claire (8). Unique Fact: I have eaten over four pounds of Sour Patch Kids candy in one day. Unique Fact: I currently have four jobs. I work at Vineyard Vines, Bain and McRae Attorneys at Law, Sageworks, and nanny during the summer. Unique Fact: I am the oldest of 6 siblings. Unique Fact: I’m from the opposite side of the country. Unique Fact: I used to competitively sail and I won the US Sailing Junior Olympics when I was 15. Unique Fact: I have a major sweet tooth! There is no candy or dessert that I don’t like. Unique Fact: I am a Certified, Journeyman Beekeeper. Weird, right? Unique Fact: I’ve had music I made played on BBC radio. Unique Fact: I’m a small business owner with art in more than 40 states! Unique Fact: I volunteer as a guardian ad litem for Harnett County. Unique Fact: I have dislocated my shoulder over 30 times. Favorite Class: German – because learning another language is so rewarding! Unique Fact: I backpacked alone through 7 countries in Spring 2016! Unique Fact: I’m obsessed with planners. I spend all summer looking for the perfect one!